ISLAMABAD: Standard and Poor’s credit rating agency has kept Pakistan’s investment rating unchanged at ‘highly speculative’, but lowered its expectations for better external and fiscal performance due to an upsurge in imports and higher budget deficit ahead of next general elections. The S&P – one of the top three credit rating agencies of the world – has retained Pakistan’s long and short-term rating at B, while taking a stable long-term view of the country’s economy. Bond investments in B-rated countries are considered highly speculative that yield good returns for investors. The S&P’s decision to keep the rating unchanged would provide a sigh of relief to the Finance Ministry that is planning to issue over $2 billion in international bonds next month to take pressure off its external account. 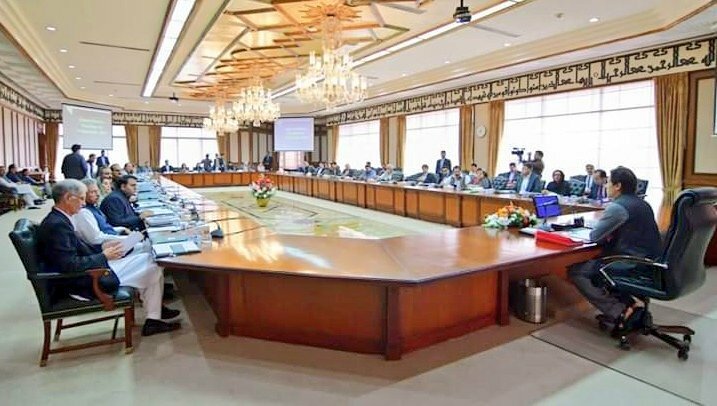 Affirmation of Pakistan’s rating says economic prospects remain favourable and external and fiscal metrics of the country will not worsen materially from their current level, said the Ministry of Finance on Monday while welcoming the rating agency’s decision. However, the agency has downward revised its expectations for better fiscal and external account performance. “We have revised downward our expectation of Pakistan’s external performance due to the surge in imports,” stated the report. 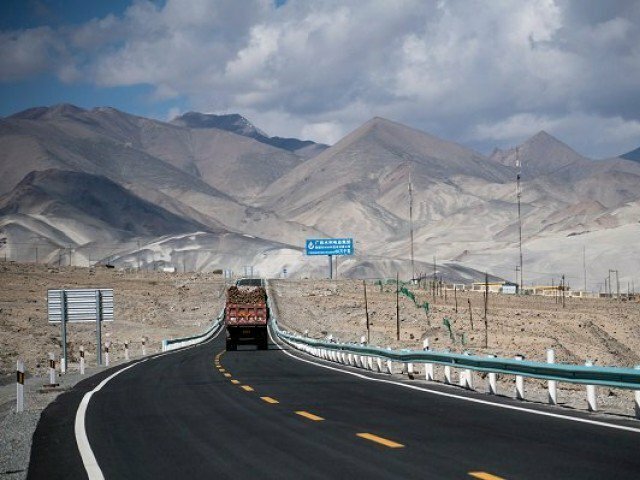 It added the surge stems from substantial energy and infrastructure-related projects under the China-Pakistan Economic Corridor (CPEC) plan for the next two years. In addition, the S&P has anticipated that further fiscal consolidation will be challenging due to lower-than-expected performance at the provincial government level and the upcoming elections in June 2018. Due to these reasons, the credit rating agency has projected budget deficit at 6% of the Gross Domestic Product or Rs2.2 trillion. This is about 2% of the GDP or Rs716 billion higher than the official estimates. Similarly, the rating agency said that the current account deficit will also remain high in the next two years, with narrow net external debt hovering at about 150% of current account receipts. It said that the 150% ratio was “substantially higher than we expected previously”. Former governor of the State Bank of Pakistan Dr Ishrat Husain also said last week that the central bank should have sleepless nights due to weakening debt repayments capacity. The S&P said that although CPEC was a decade-long initiative, the bulk of the capital goods imports happen in the first three years. Because of this reason, the rating agency expects that the external account deterioration will be a temporary phenomenon and will likely reverse from mid-2019 onwards. 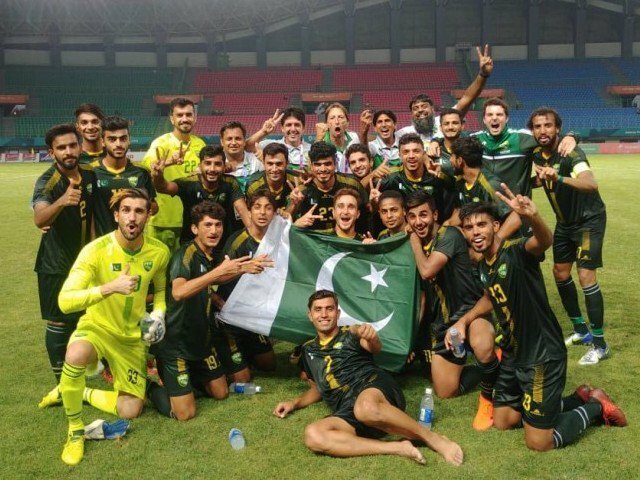 The rating agency noted that it “may raise ratings on Pakistan if the country’s security environment settles to an extent that economic growth continues to trend higher, strengthening the country’s fiscal and external positions”. At the same time, the rating may be lowered “if the current infrastructure investments do not yield any positive impact on macroeconomic stability”. Indications of this would include GDP growth below our forecast, or external or fiscal imbalances higher than what we expected, it added. 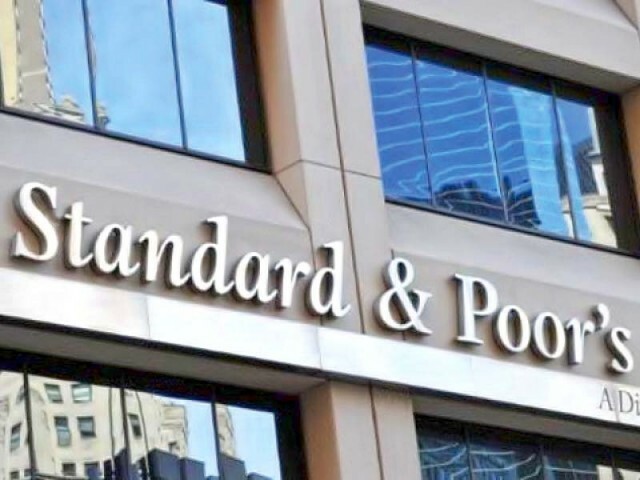 The S&P said that the ratings on Pakistan remain constrained by a narrow tax base and domestic and external security risks, which continue to be high. These factors weaken the government’s effectiveness and weigh on the business climate, it added. It also said that Pakistan’s interest-servicing burden has reduced but remains extremely heavy as a share of fiscal revenue. The interest expense consumes nearly a third of government revenue, partly a function of its narrow tax base. Pakistan’s ratio of tax revenue to GDP remains one of the lowest among sovereigns. S&P expects the government to continue its reform agenda and retain key economic targets while maintaining macroeconomic stability, reducing fiscal and external vulnerabilities and promoting growth supporting reforms. The S&P further expects Pakistan’s GDP to grow at an average of 5.7% in the period 2017-2020. This stronger growth projection reflects large scale investments taking place under CPEC in energy and infrastructure sectors of the economy. It said that Pakistan suffers from domestic security challenges and long-lasting hostility with neighboring India and Afghanistan. Inadequate infrastructure, mainly in transportation and energy, acts as further bottlenecks to foreign direct investments. Published in The Express Tribune, October 31st, 2017.